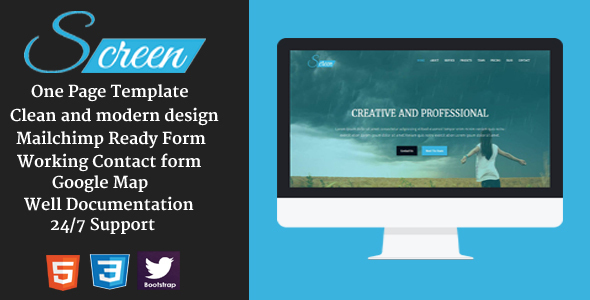 Screen is a modern Simple, Clean Creative HTML Template. This template can used for any kind of business, agency and startup company. Take your perfect Creative Business Template now.